Wooded, Nature Preserve: This course winds through one of several picturesque Boothbay Region Land Trust Preserves on our peninsula. The scenery and natural surroundings are spectacular, and the terrain is well maintained, with slight to moderate elevation. Please be aware this is a wooded trail, and most ideal for trail runners and/or walkers. Parking and other Race Day details will be included in confirmation email. Pre registration pick up will be available on Saturday 9/1 at Key Bank from noon-2pm. 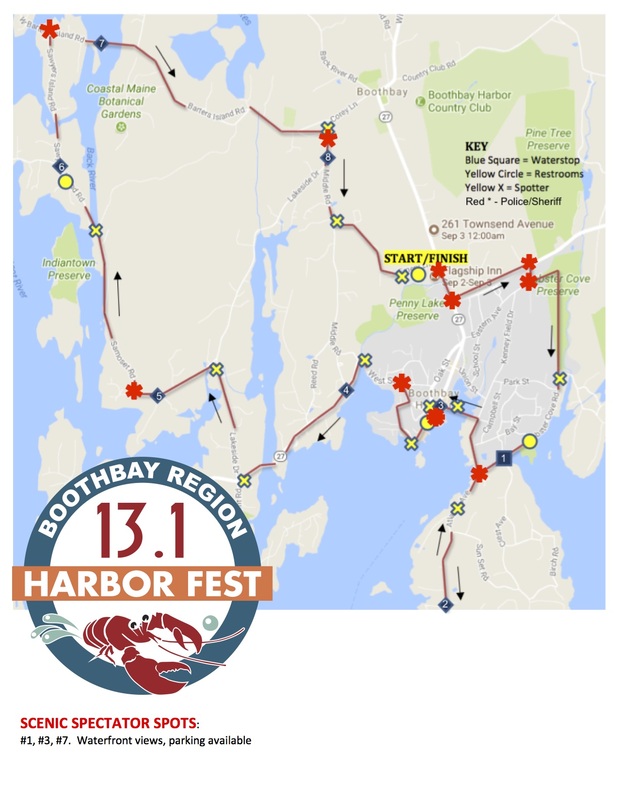 Truly a one of its kind in Maine, this course offers miles of water views, from inner harbor, to open ocean, to lakes and tidal rivers. It crosses over two islands and a historic footbridge. It passes by three waterfront parks, (perfect for spectators), and through our waterfront harbor village. A picturesque and iconic coast of Maine experience that will inspire you to crest the hills. An ideal training course, and the perfect race to plan a family vacation around. Please note, this course does have considerable elevation in some areas and is not a flat run. See Map for more details. Parking and other Race Day details will be included in confirmation email.. Pre registration pick up will be available on Saturday 9/1 at Key Bank from noon-2pm. 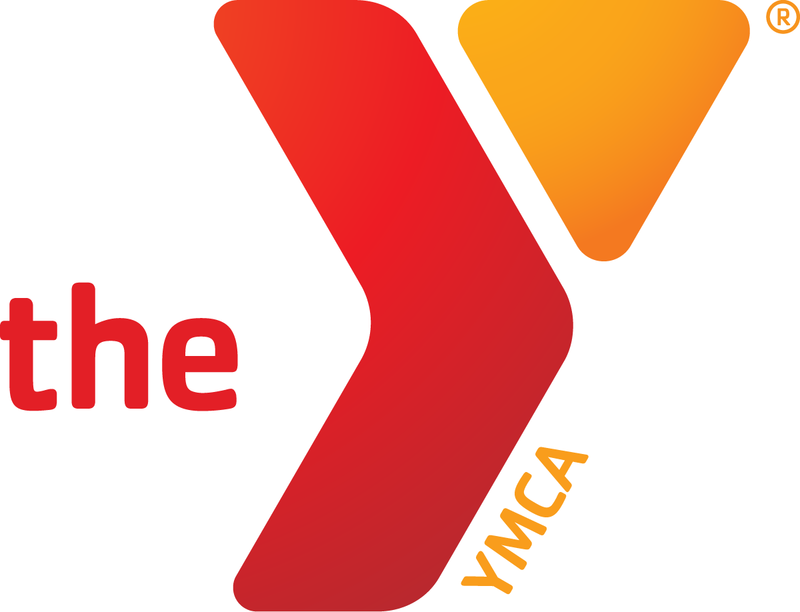 Race proceeds benefit the Diabetes Prevention program, offered through a partnership with the Boothbay Region YMCA, the Central Lincoln County YMCA and Lincoln Health. By indicating your acceptance, you understand, agree, warrant and covenant as follows: I understand that participating in this event is potentially hazardous, and that I should not enter and participate unless I am medically able and properly trained. In consideration of the acceptance of this entry, I assume full and complete responsibility for any injury or accident which may occur while I am traveling to or from the event, during the event, or while I am on the premises of the event. I also am aware of and assume all risks associated with participating in this event, including but not limited to falls, contact with other participants, effect of weather, traffic and conditions of the road. I, for myself and my heirs and executors, hereby waive, release and forever discharge the event organizers, sponsors, promoters, RaceWire and each of their agents, representatives, successors and assigns, and all other persons associated with the event, for all of my liabilities, claims, actions, or damages that I may have against them arising out of or in any way connected with my participation in this event. I understand that this waiver includes any claims, whether caused by negligence, the action or inaction of any of the above parties, or otherwise. I understand that the entry fee is non-refundable and non-transferable. I hereby grant full permission to any and all of the above parties to use any photographs, videotapes, motion pictures, website images, recordings or any other record of this event.